They say if you try to be good at everything, you’ll be never be the best at anything. 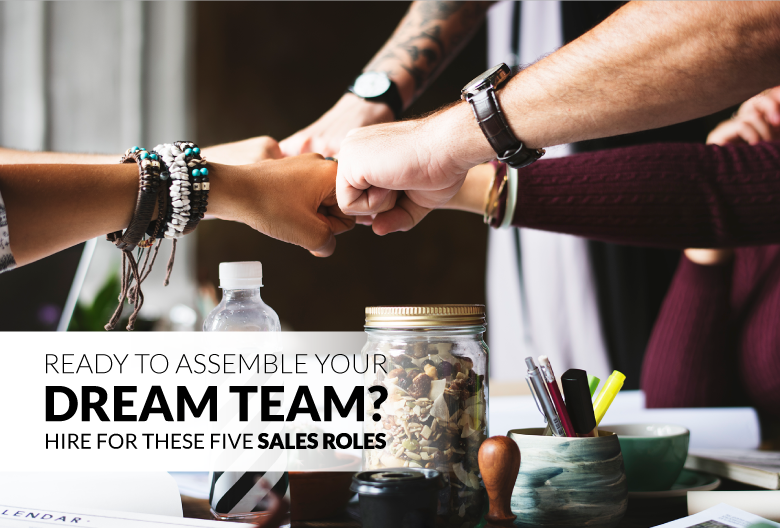 When assembling your sales team, you need to consider if you want reps who are agile jack-of-all-trades-types or specialists who truly shine in their given role. Smaller teams are more likely to benefit from sales reps who can do a little bit of everything. But as your startup grows, along with your need to bring on new hires, it becomes increasingly important to hire specialists for each of the sales roles on your team. Why should your sales team specialize? This hiring model allows each team member to develop specific skills and truly master their role. It makes sense – when you have a focused objective, you can dedicate all of your time and resources to accomplishing it. Rather than asking people to wear loose-fitted hats that don’t make the best use of their strengths, specializing ensures every person on your team is awesome at what they do. Let’s take a closer look at these five types of sales jobs and the main responsibilities of each role. Inside sales reps tend to do all their selling online and over the phone, and rarely meet with prospects face-to-face. This type of remote or virtual selling is likely how the majority of your sales are made. Inside sales requires multiple follow-ups to close a deal and might require handling inbound calls at times. With an average new deal value of $19,000, inside sales reps typically handle smaller accounts than those in the field. An inside salesperson at a successful tech company carries an average annual quota of $985,000. Inside sales reps are usually the first sales hires for early-stage companies and the role will typically continue to remain vital no matter how large a company grows. They help efficiently bring in the sales you need to fund and fuel your business’ growth. But when should a startup hire its first inside sales rep? The answer depends on how much value a sales rep can realistically deliver compared to the cost of a new hire. This is impacted by several factors, including salary requirements, monthly recurring revenue (MRR), and the business' average deal size. As a general rule, your team should start out with a sales-quota-to-earnings ratio between 1:2 and 1:6. As your business matures and your prices go up, this ratio should also improve. A talented inside sales rep helps efficiently bring in the sales you need to fund and fuel your business' growth. A sales development rep focuses on identifying qualified sales opportunities for your business. This is a top-of-the-funnel role that doesn’t involve closing deals, but directly contributes to your team’s ability to make more sales by creating and qualifying new opportunities for the rest of your sales reps to close. 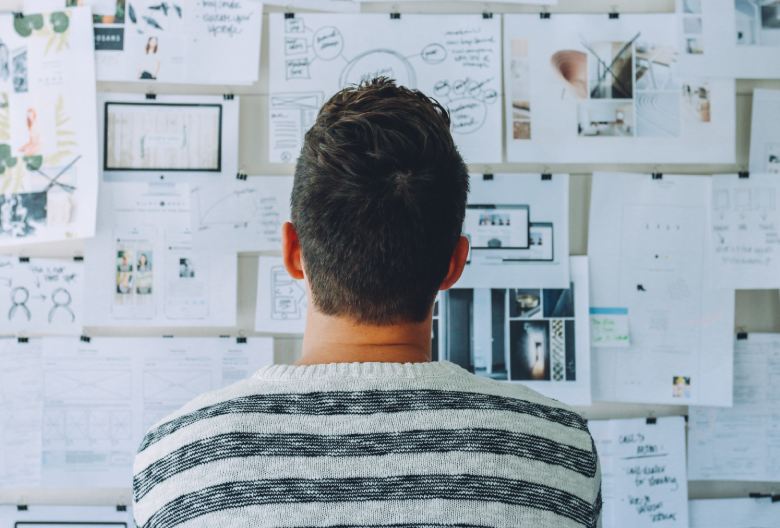 Your sales development team knows your ideal customer profile, how to build lists, and how to make the right connections. They are often the first point of contact between a prospect and your business. However, they can also provide after-sale customer support. A sales development rep’s primary goal is to arrange as many meetings and demos as possible. Since their success is measured by how many qualified meetings and demos they set, a sales development rep spends most of their time cold calling and emailing prospects. They’re also responsible for keeping your CRM up-to-date. If you’re still not sure that specializing is necessary for your startup, consider that a sales development rep might need to follow up five times to set a qualified demo. This is no problem if it’s their primary job, but a rep that needs to research, qualify, sell, negotiate, and offer technical support would be hard-pressed to find time to follow-up at all! Also known as outside sales, your field sales representatives are the closest thing on your team to the archetype of traveling salesperson. These self-motivated sales reps are usually assigned to a specific geographical territory and are responsible for pitching your company’s products or services in person. Since so much of your sales can be done remotely, you might not need to hire specifically for field sales right away. Research has found that the overall average annual quota for a field sales rep at a top technology firm is $2.7 million and the average new deal is worth $166,000. So, unless you're pitching to enterprise-class companies, you likely don't need to bring on any field sales agents at this time. However, as your business scales up, having this type of expertise on your team can come in handy, especially for handling bigger accounts or complicated, expensive products with long sales cycles. 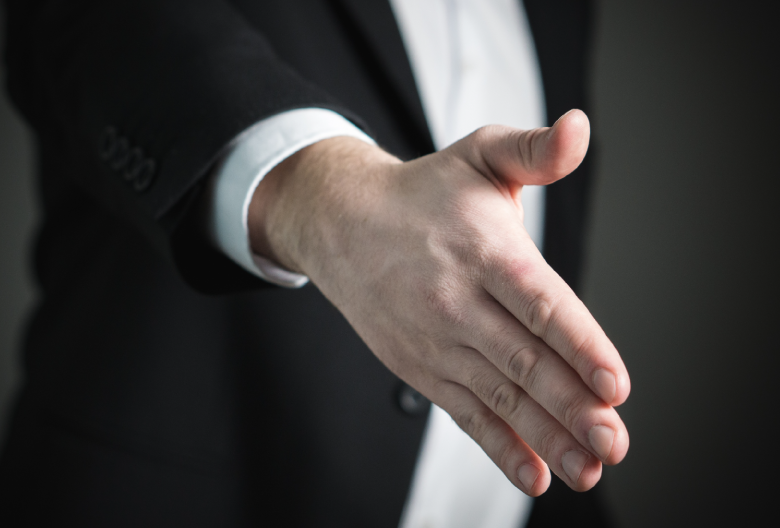 The number one goal of a field sales rep is to attract new clients and make more sales. They can also be involved in lead generation, qualifying prospects, building customer relationships, and expanding business within an account. Depending on who your ideal customer is, field sales agents will apply a variety of sales techniques, including prospecting, in-person presentations and demos, generating proposals, and negotiating with C-level decision makers. Though an account executive does not seek out new leads, they are quota-carrying reps tasked with managing existing accounts. They consult with prospects and negotiate contract terms with a primary goal of increasing your company’s revenue. Account executives learn about your prospects’ objectives and then figure out how to tailor the solutions your company offers to suit each prospect’s needs. Much of an account executive’s schedule is spent conducting activities designed to upsell current customers. They must be able to clearly explain your startup’s value proposition and how it relates to customer needs. In many organizations, account executives are also in charge of resolving customer issues. They strive to maintain healthy customer relationships by answering questions and ensuring customer concerns are addressed quickly and effectively. A sales engineer, as the name implies, is a cross between an engineer and sales representative. They know exactly how your solution works and how it addresses a prospect’s problems. More importantly, they can communicate the technical details of your features and benefits in clear terms. Sales engineers play an important role in SaaS startups and any company selling technical products. They work with individual sales reps to provide any necessary support, but should understand sales or have experience selling themselves. If you have a very complicated or technical product, you will eventually need to hire sales engineers to avoid dragging your product and engineering teams into sales calls. Sometimes called pre-sales engineers and solution architects, sales engineers also design and deliver custom demos to qualified leads. Their goal is to present your product as an attractive solution tailored to the prospect’s needs. A talented sales engineer can find out what your customer’s goals are and position your product as a solution that helps prospects overcome business challenges. There comes a point in every startup’s timeline when hiring generalized sales reps isn’t enough to keep the company growing. As you earn the revenue and steady cash flow needed to scale your business and grow your team, consider bringing in specialists (or encouraging your current sales reps to specialize) for specific roles. 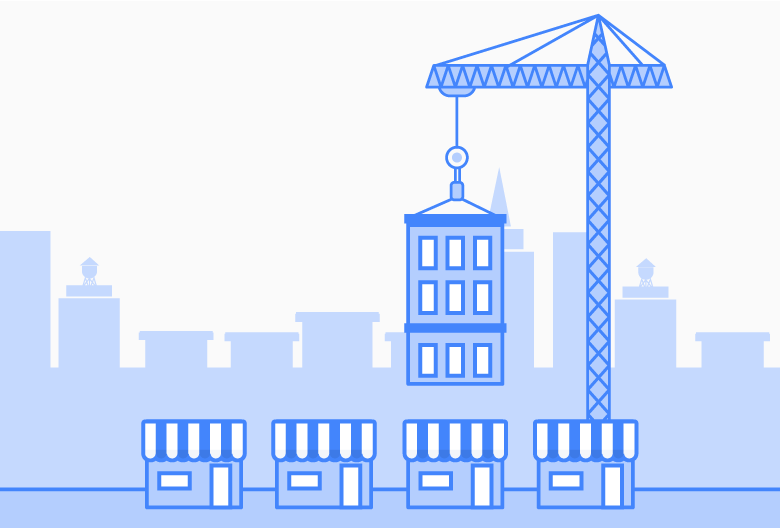 Your startup is growing and maturing – and so are your business needs. If you want to find out how a tool like Propeller can streamline your workflow, generate new leads, and help you close more sales, why not try it for free today?